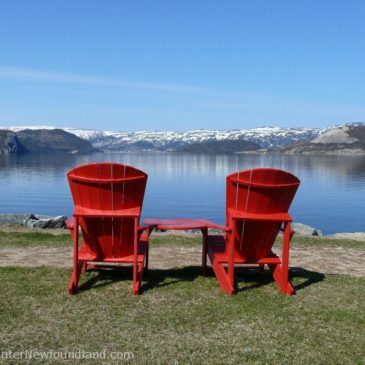 If you’re traveling to Newfoundland, Deer Lake is a worthy destination. It’s a place where a richness of history coexists in charming juxtaposition with modern day life. The town’s propitious geographic location also makes it the perfect base from which to explore much of the province’s west coast.